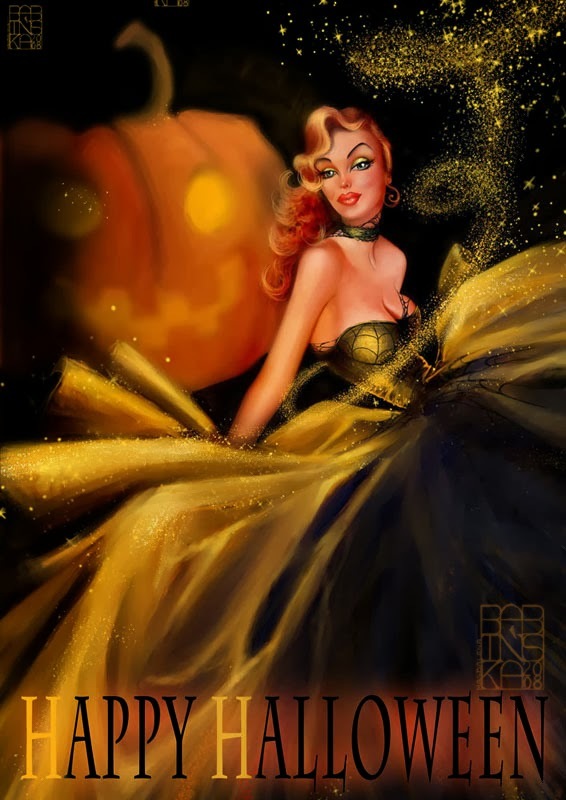 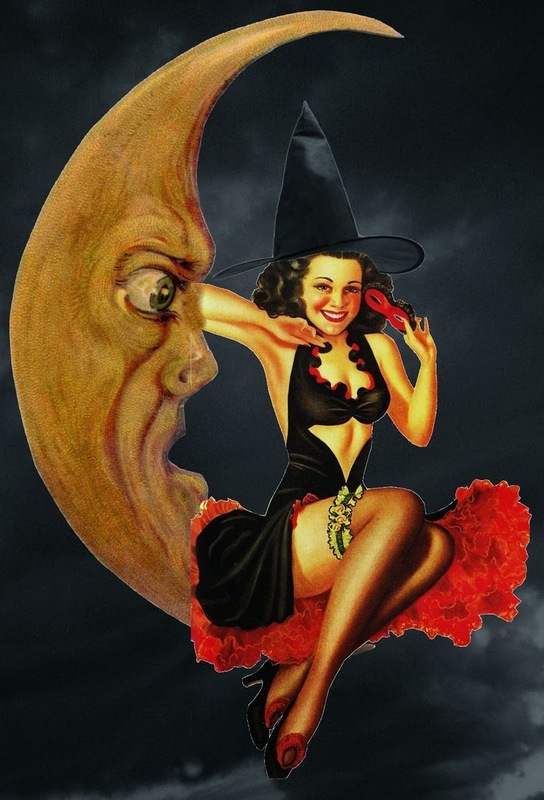 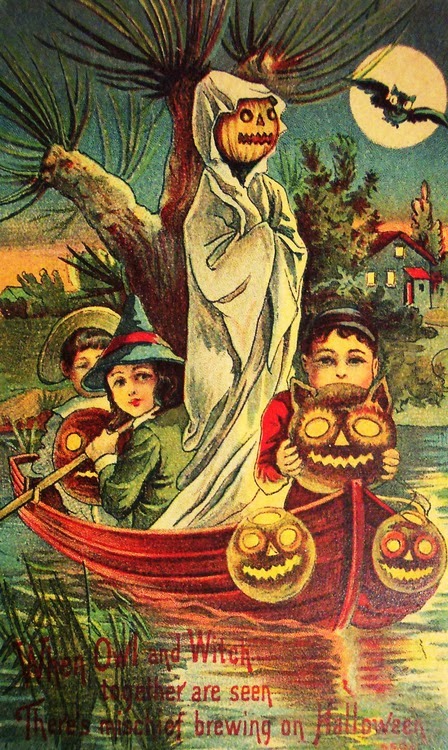 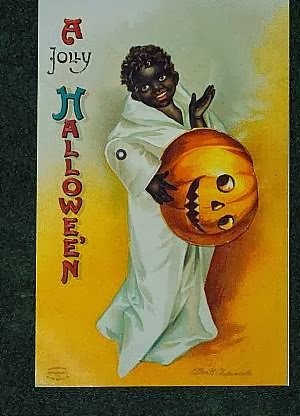 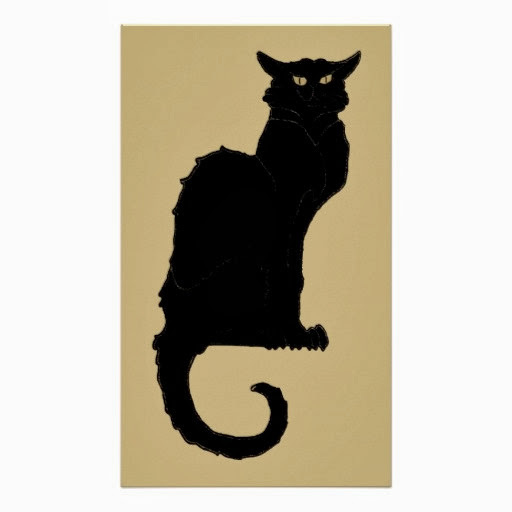 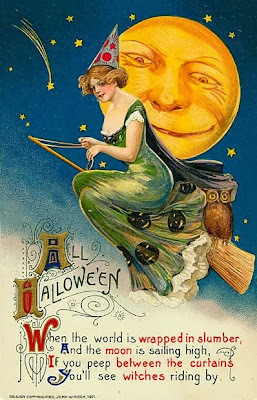 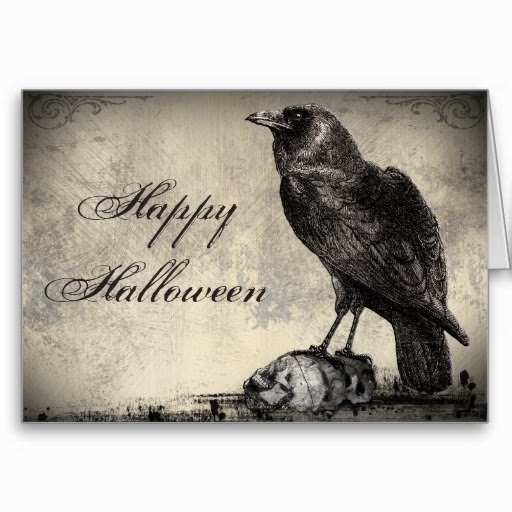 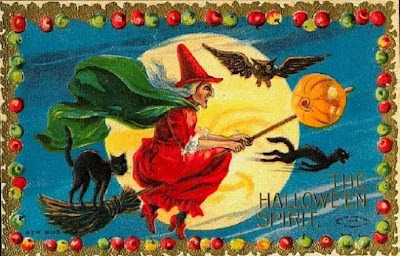 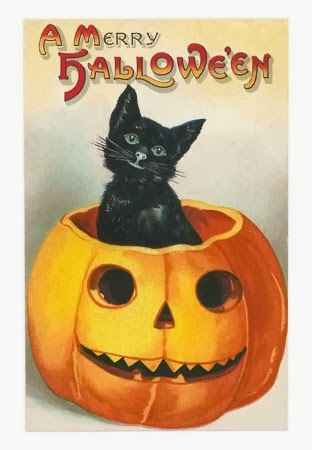 Trollkatta: Halloween - Vintage Greetings Quotes Pictures and Spooktacular tips for Party or Cards! 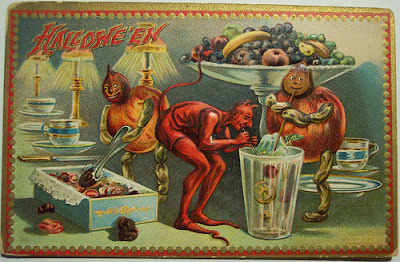 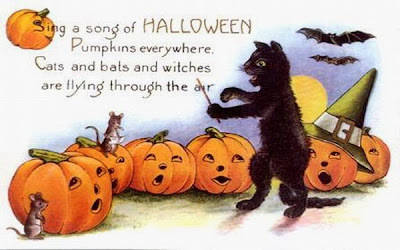 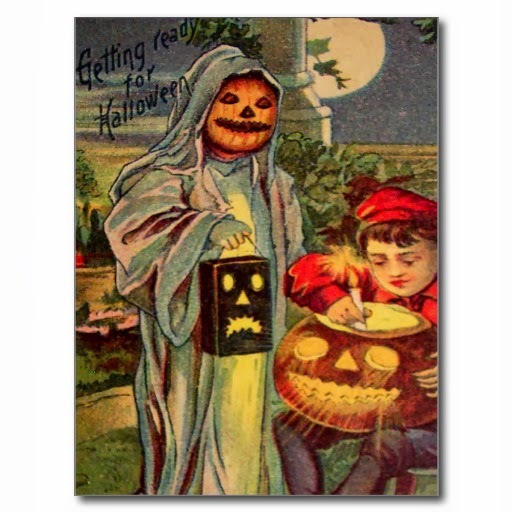 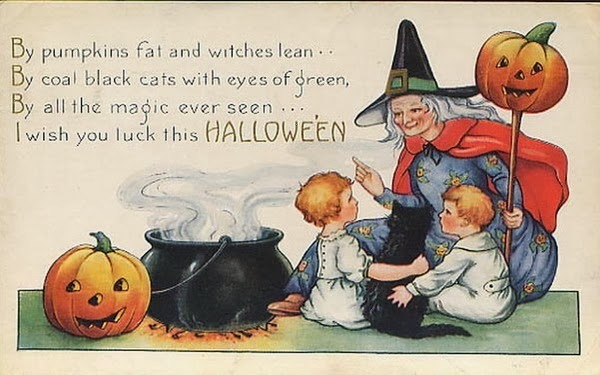 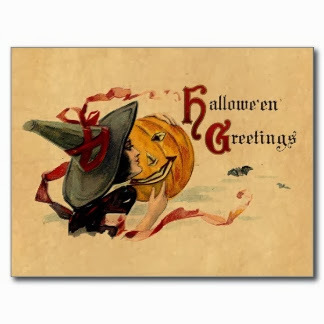 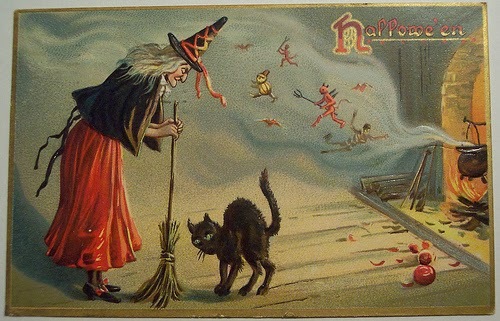 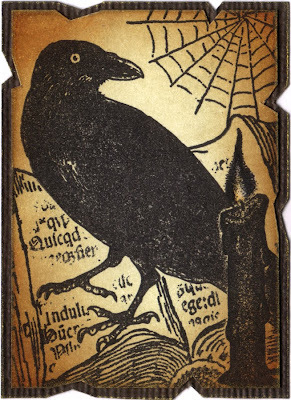 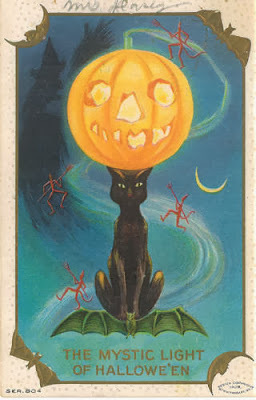 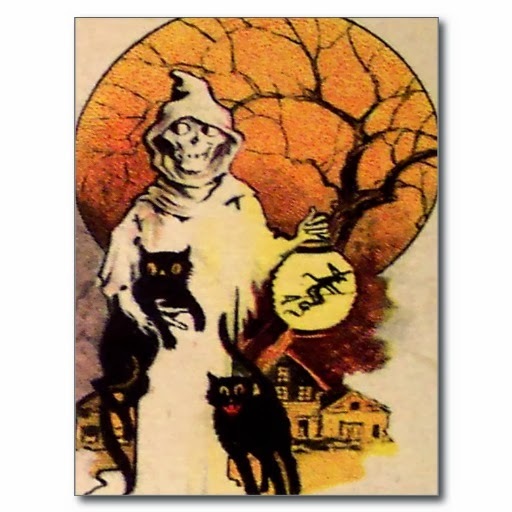 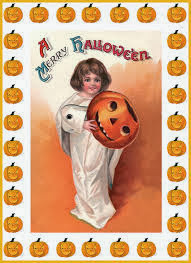 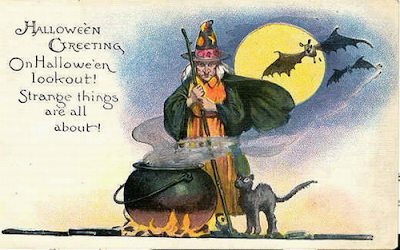 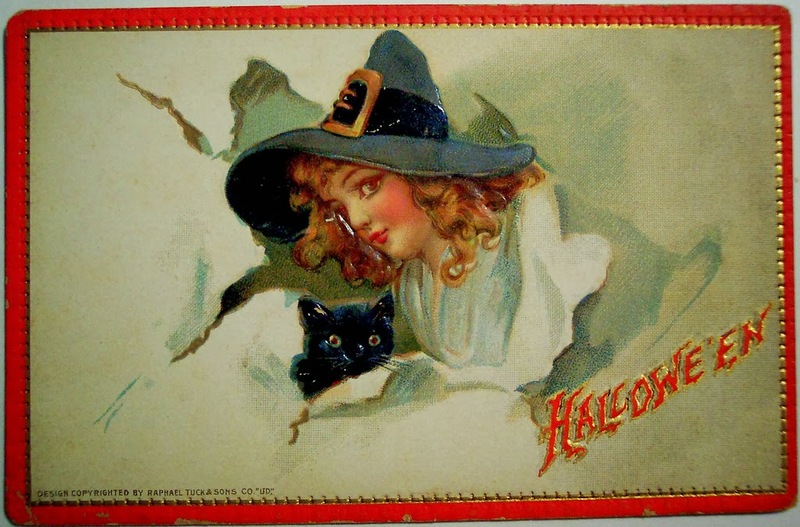 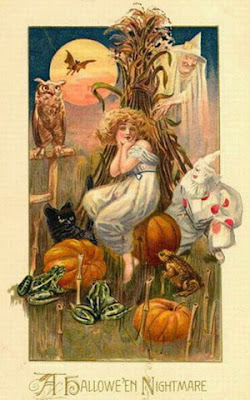 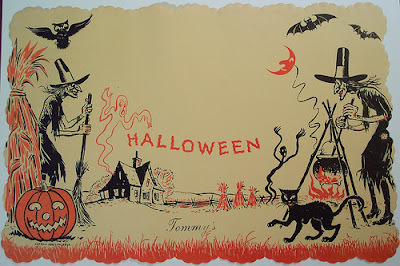 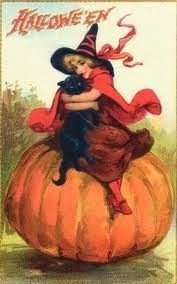 Halloween - Vintage Greetings Quotes Pictures and Spooktacular tips for Party or Cards! 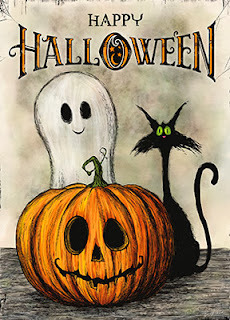 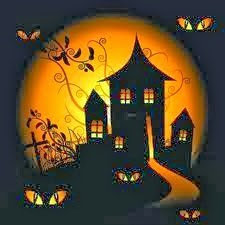 It's time to say Trick or Treat!!! Sweet, spooky or scarifyingly silly!!! 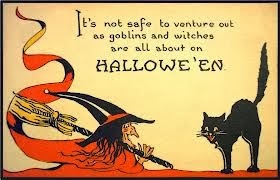 come dressed as a boblin, witch or ghost! 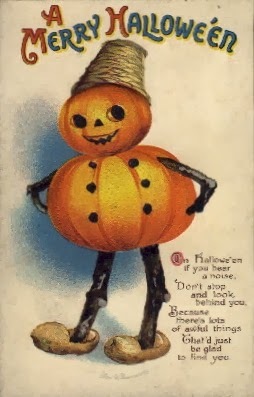 But I might do YOU! 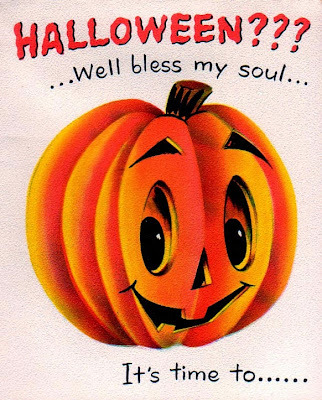 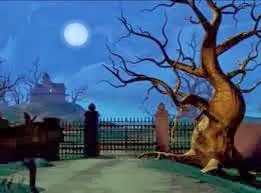 trick or treaters say BOO! 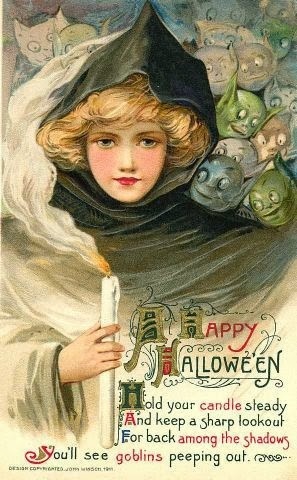 some Tootsie Rolls for YOU! 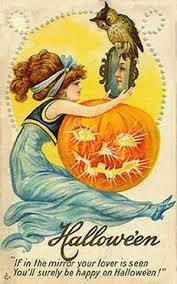 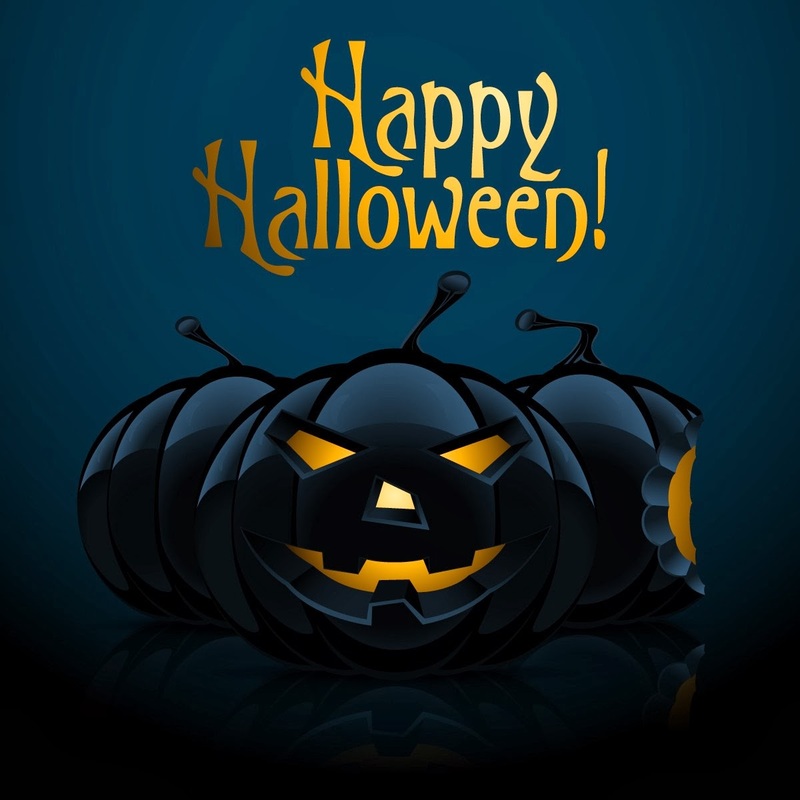 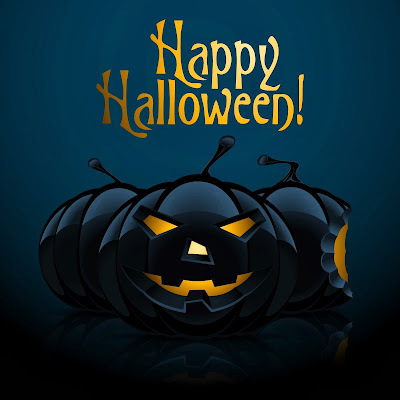 You`ll surely be happy on Halloween! 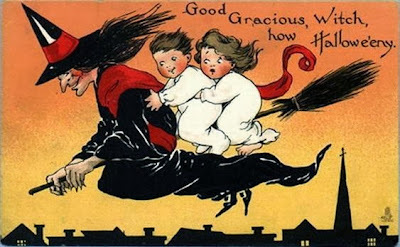 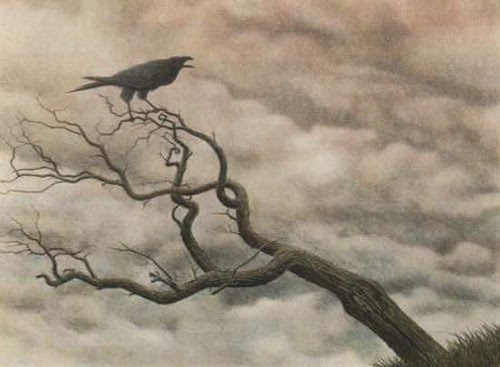 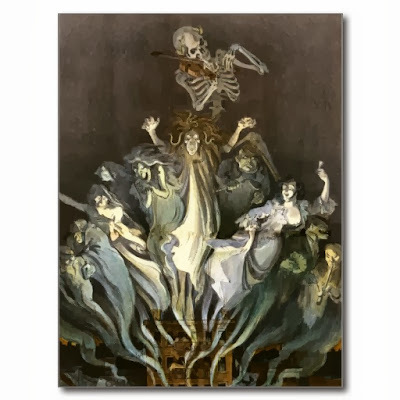 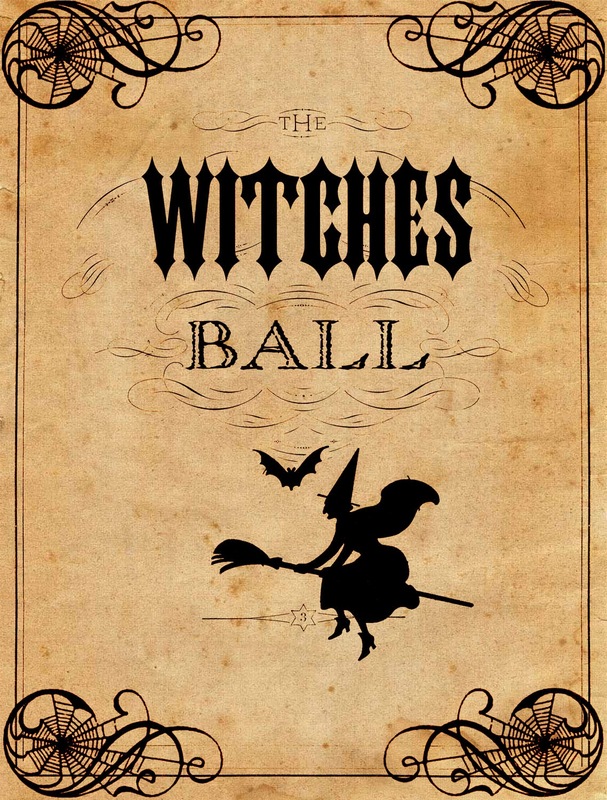 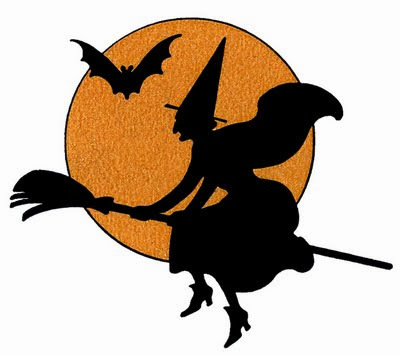 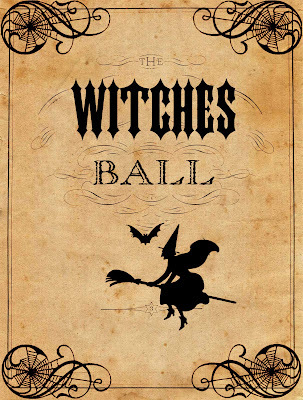 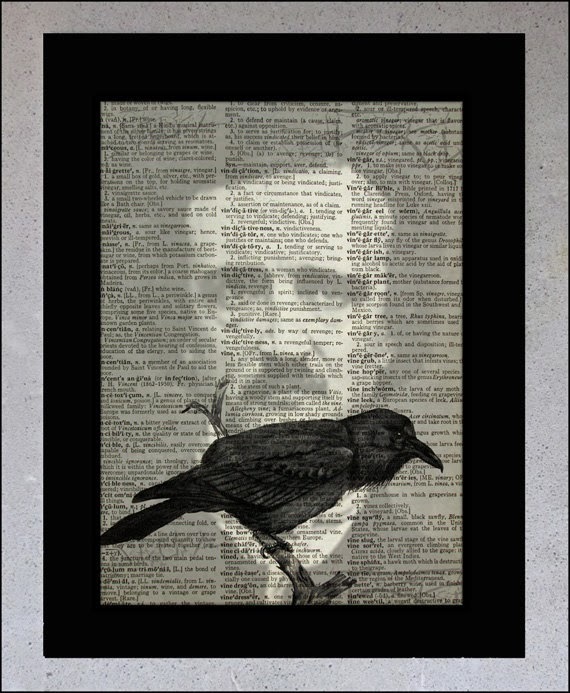 You`ll see witches riding by. 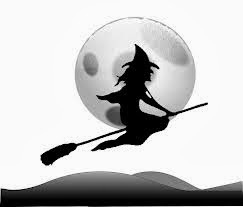 By all the magic ever seen.........! 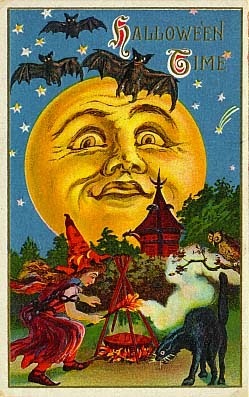 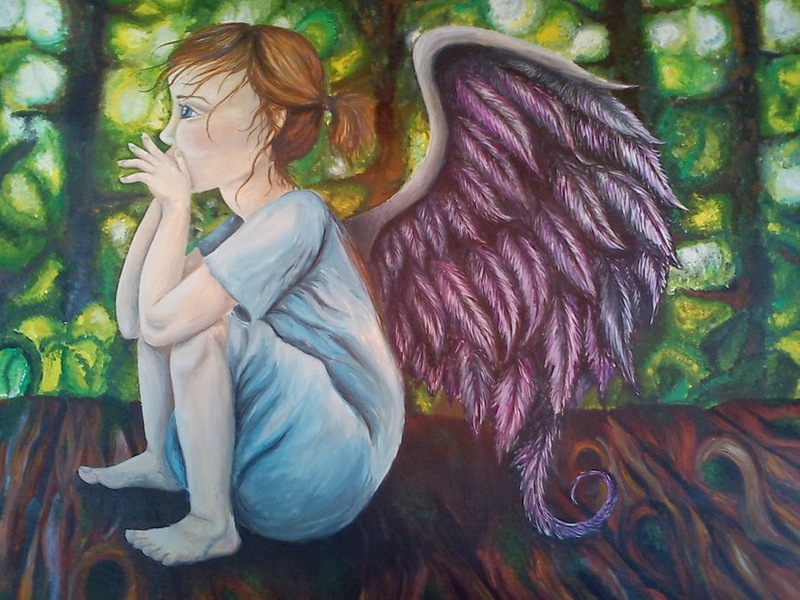 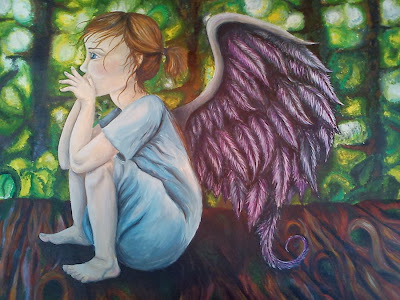 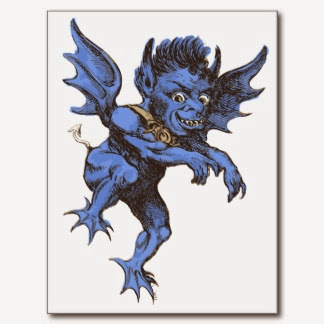 You`ll see goblins peeping out. 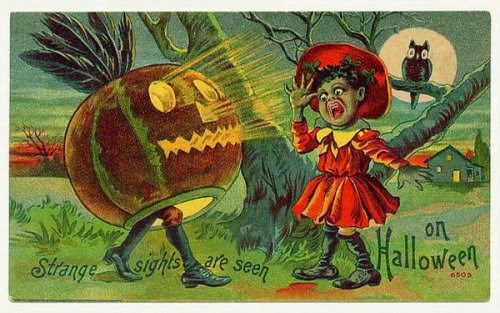 Enjoy a stroll but watch your back. 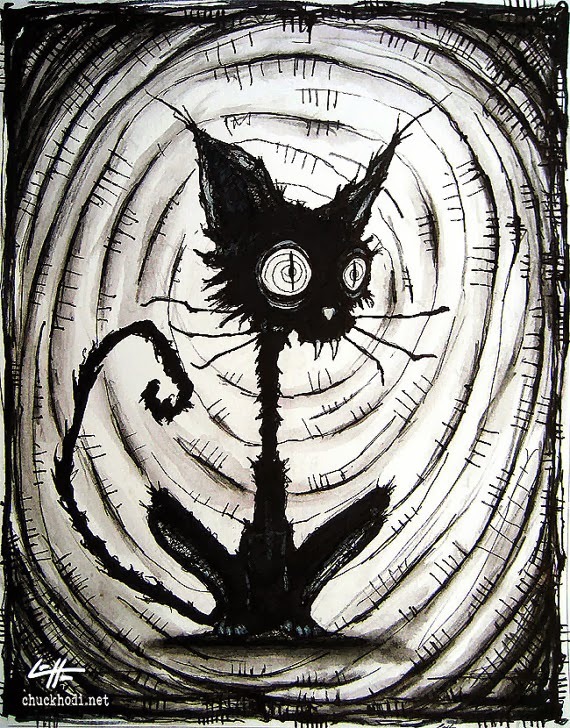 Nights this time are full of creepy bats and cooky cats. are flying through the air. what a few real lives-ones can do. 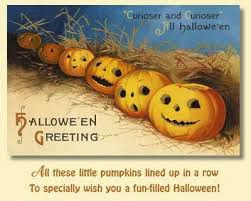 On Halloween bri ng luck to you!